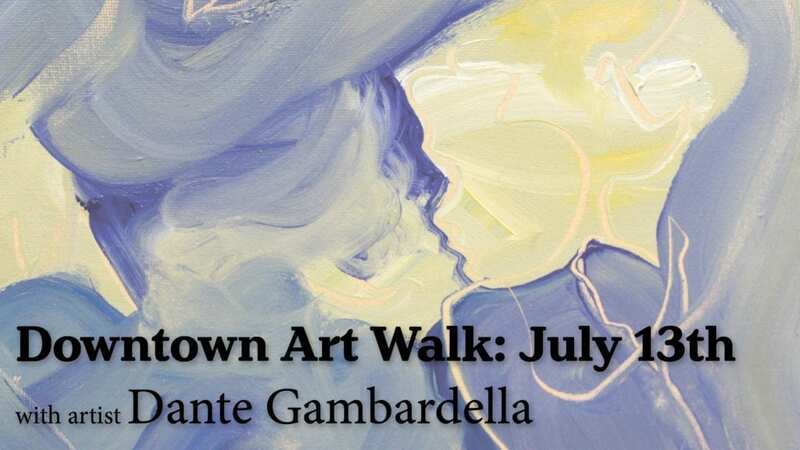 Downtown Art Walks | Constructive Solutions, Inc.
Each summer, The Downtown Business Association, The Emerson Center for Art & Culture, Bozeman art galleries and other downtown retailers host a series of summer Art Walks. 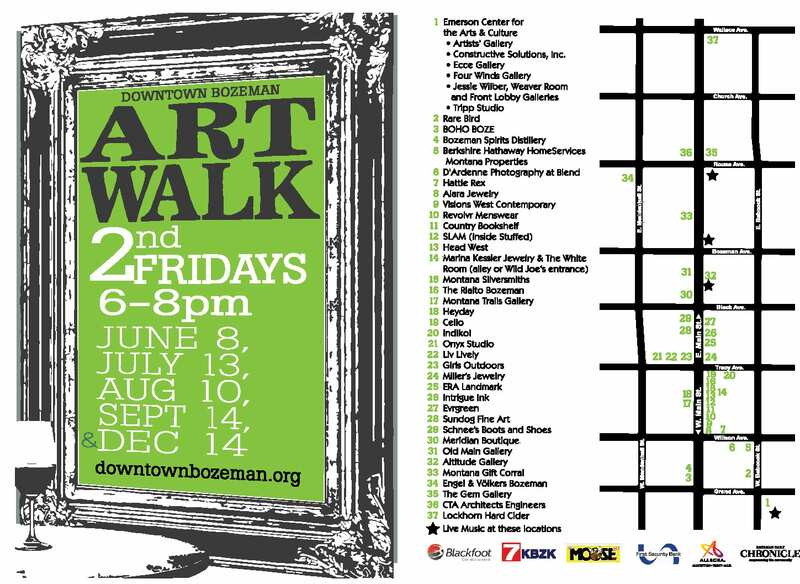 Taking place on the second Friday of each month, participating downtown businesses feature unique artists during the free event. Complimentary hors d’oeuvres and refreshments are often offered to those who attend. As part of the Emerson Center for Art & Culture, CSI features a unique Montana artist specializing in varying mediums which may include photography, painting, ceramics and even glass works. For a full list of those participating in the events visit the Downtown Business Association’s Website. Lindsey is a Montana native who moved to Seattle in 2000 to attend the Art Institute of Seattle for Graphic Design. After Graduating in 2002, Lindsey made Seattle her home for 15 years before returning to Montana where she currently resides in Bozeman as a freelance artist and current CSI employee. 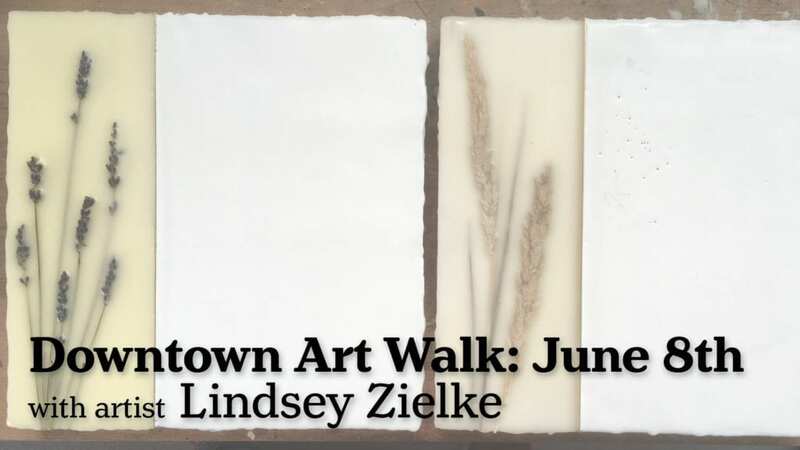 Inspired by the endless variations of colors and changes in the sky and her surrounding environment, Lindsey focuses in watercolors and encaustics. Originally from the San Francisco Bay area, Dante moved to Bozeman to attend Montana State University where he currently studies graphic design and ceramics. Dante’s works mainly consist of atmospheric fired pots and paintings of multiple mediums which display his use of abstractive lines and embody his celebration of the imperfect. Join CSI this Friday during the LAST summer art walk in the Emerson Center for Arts and Culture! 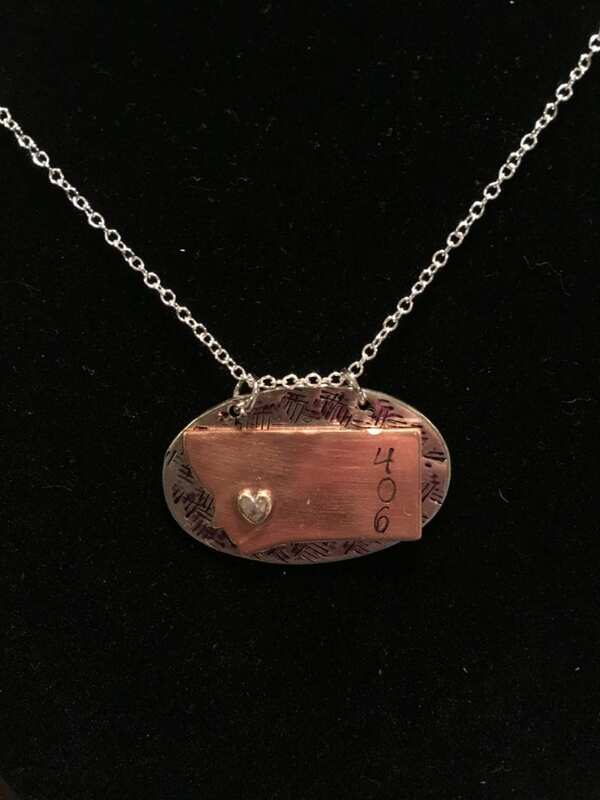 CSI will be featuring hand-made Montana jewelry by Michele Smolik in support with AIDSpirit USA! AIDSpirit USA is a nonprofit organization providing shelter, education, clean water, and medical assistance to children fighting HIV locally and across the globe. Start your walk at the Emerson. Doors open at 5 pm!